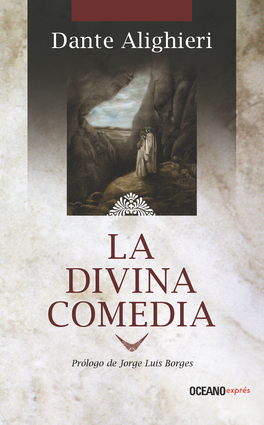 A masterpiece of Italian literature written in the first half of the 14th century, La divina comedia can be read in its literal sense, as the author's trip through hell, purgatory and paradise. However, the work is full of symbols, allegory, and profound explorations of moral philosophical explorations that have rendered it timeless. Dante Alighieri formed part of the dolce stil nuovo poets who revolutionized Italian poetry in the 14th century and constituted a literary bridge between the Middle Ages and the Renaissance.